Everything in this world has shelf life, especially in the digital world in which storage drives are the most important and we always need to keep track of the vitals which can show signs of the aging and to take preventive measures from the inevitable crash of a storage drive which can lead to data loss. If its a network, the storage could be on RAID ( Redundant Array of Independent Disks ), which would have the data on the drives just incase any of the drives fail.For a home user that’s not the case, a system would have a storage drive which would hold all the important, work , family or anything under the sun for that instance.A Hard Drive Crash can leave users with absolutely no data, though there are recovery methods but those are not 100% guaranteed for a complete data recovery. 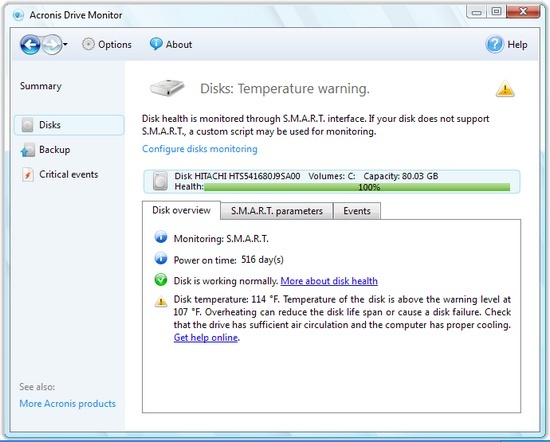 Acronis Drive Monitor checks disk health, keeps track of critical events which can affect the hard drive, and the backups.The monitoring of the drives is based on the vital parameters like Temperature, SMART Parameters.If the system is not monitored manually automatic email alerts can be configured to be sent which can alert the administrator to look into the problem and take corrective measures. 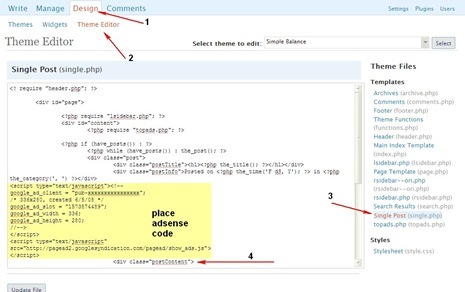 The auto backup is possible only when Arconics Backup Software is installed, else the backup needs to be done manually or by choosing another BackUp Software. Acronis Drive Monitor is compatible with Windows OS and supports Hard Drives and RAID Drives also. Having such a software installed on a machine is always recommended, taking regular backups is also important.